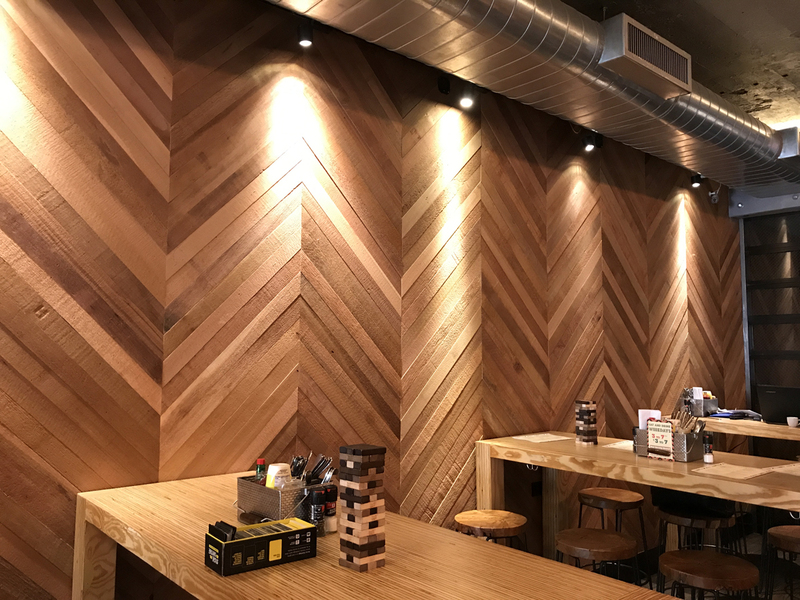 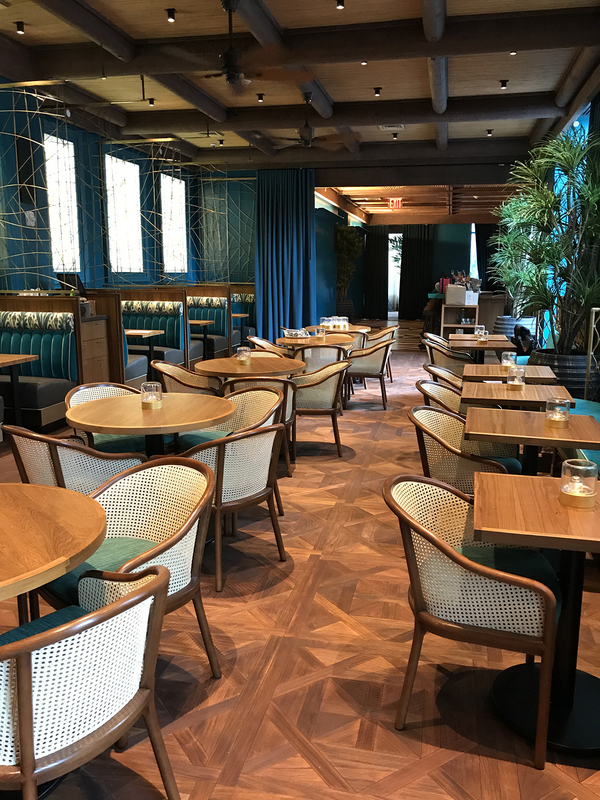 FSC-certified Western Red Cedar wall panelling arranged in a playful chevron pattern. 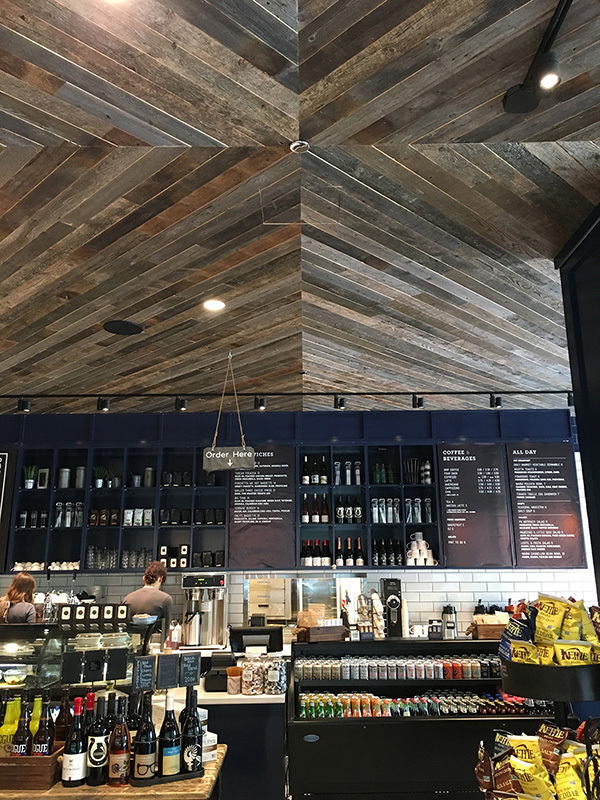 Pioneer Millworks Oak Versailles Panels. 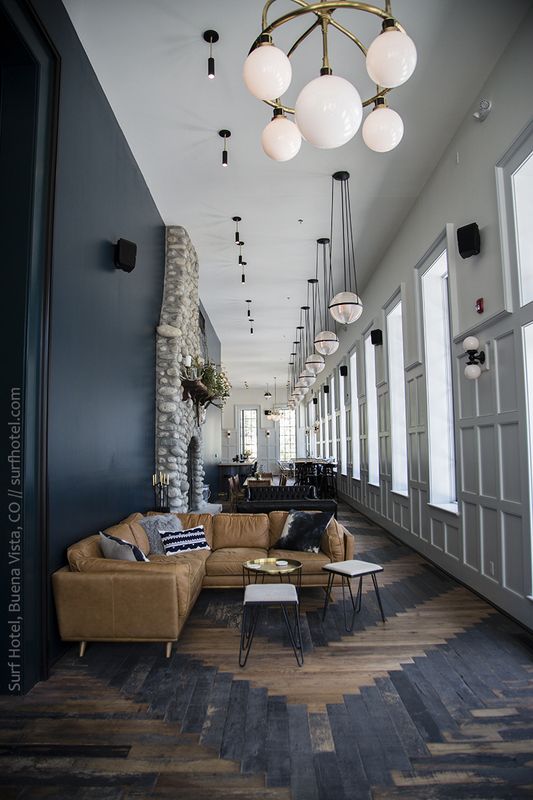 Photo by Carlos Andres Duenas. 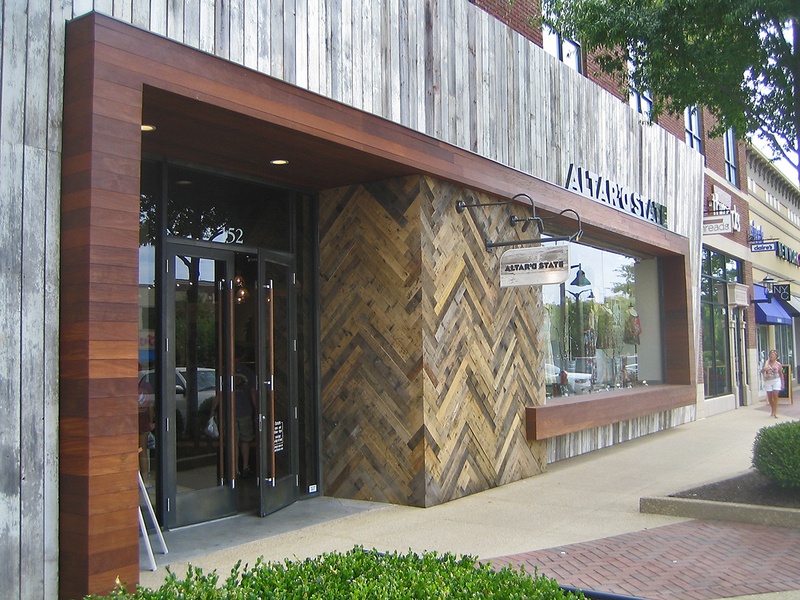 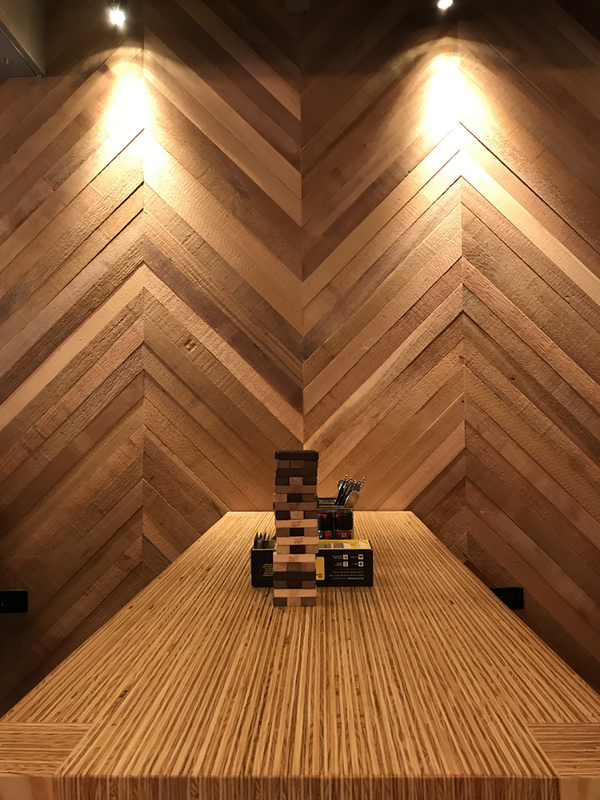 Pioneer Millworks Reclaimed Oak American Gothic in a chevron pattern. 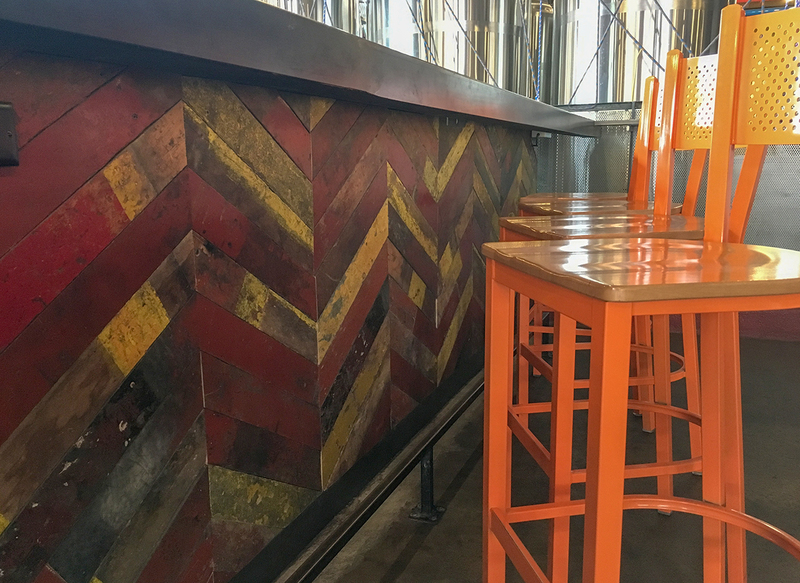 Pioneer Millworks reclaimed barn siding American Prairie Faux Painted in a chevron pattern. 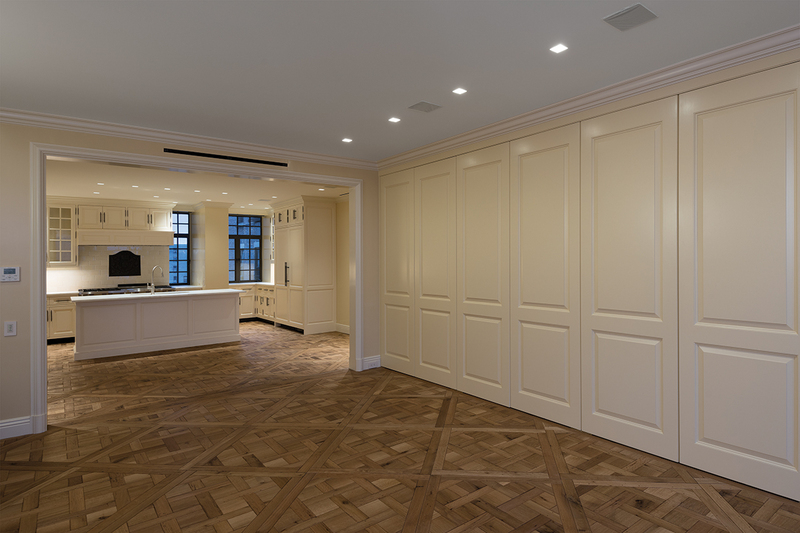 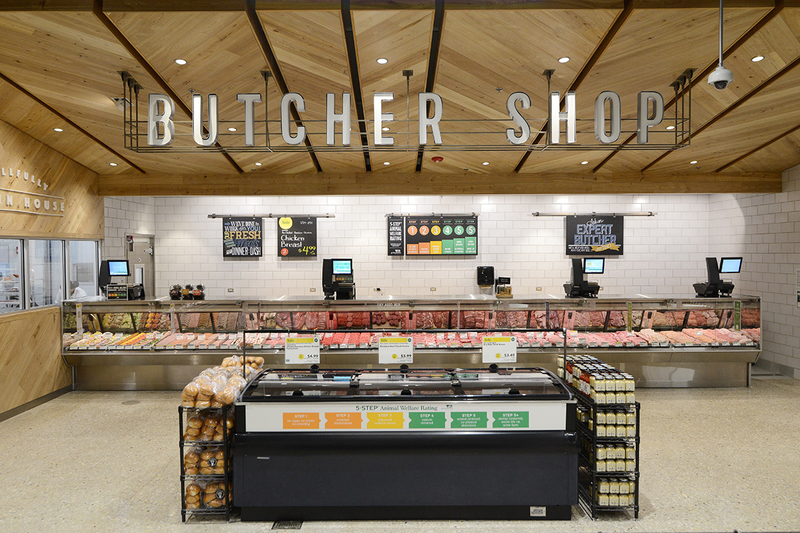 Whether your space includes a herringbone, chevron, Versailles, or a custom design, we can make your installation easier by customizing our millwork to suit your preferred pattern. 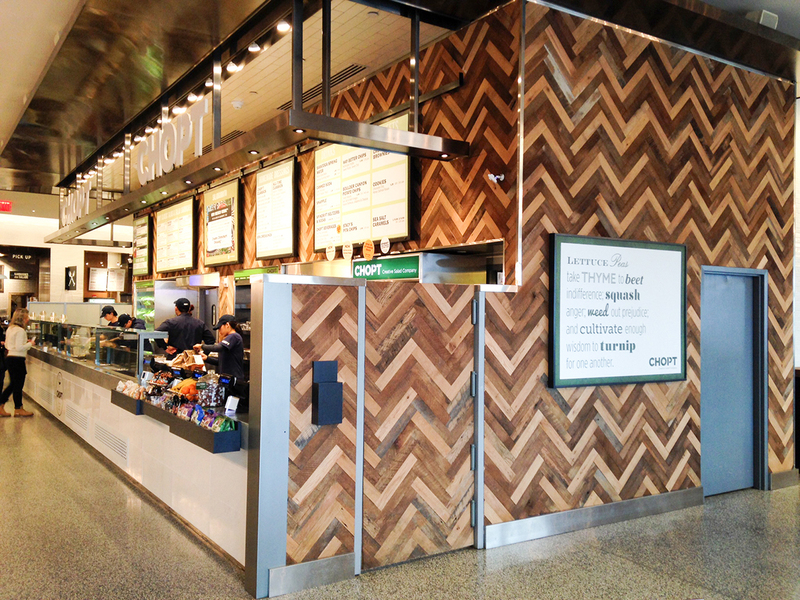 For many products we can make a pattern installation even easier by creating pre-assembled panels. 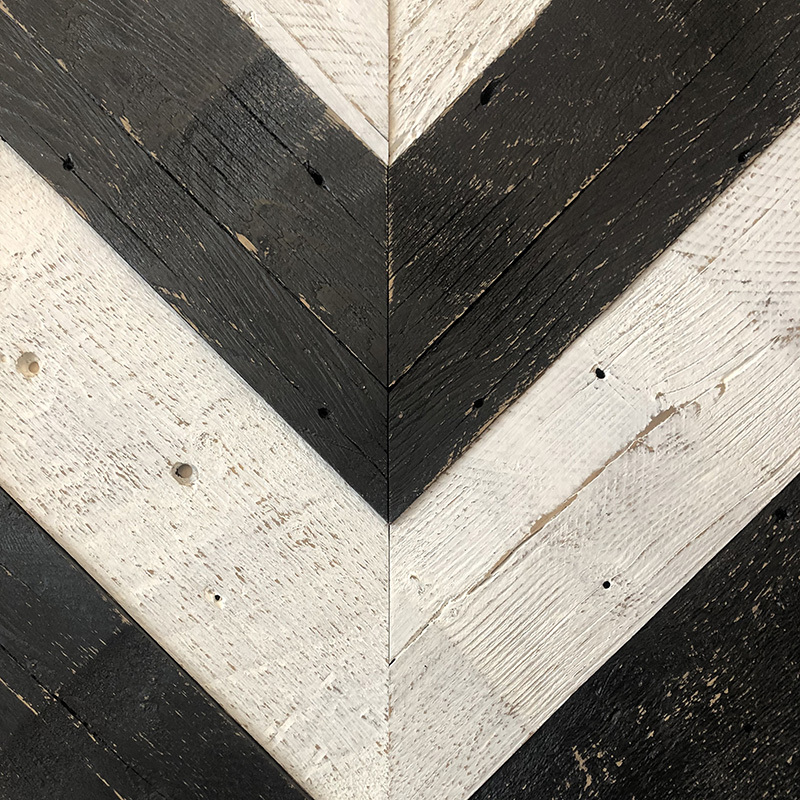 Give our sales team a call and we'll walk you through the products and milling to get a stellar pattern in your space.